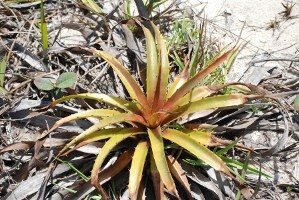 This Bromeliad Working Group Wiki allows researchers to discuss and collaborate on current or future research projects, as well as share other information about research in their lab and at their particular field site. Continue below for more information on how to contribute. By adding or editing web pages to the wiki, researchers can share information such as descriptions of field sites, or collaborate and discuss topics such as planned research projects. Once the page has been added, anyone in the group can edit it or add comments/discussion to the page. For more help, contact Alathea with your questions. 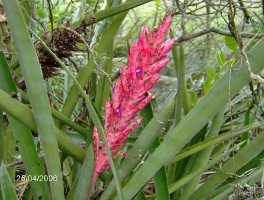 The Bromeliad Working Group hosts a website where you can access publications related to bromeliad research. 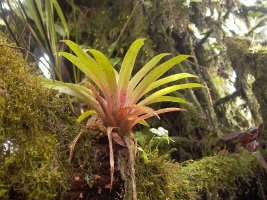 There is also a mailing list (bromeliad@zoology.ubc.ca) for conversing with everyone in the group, and a Dropbox folder where data are shared..